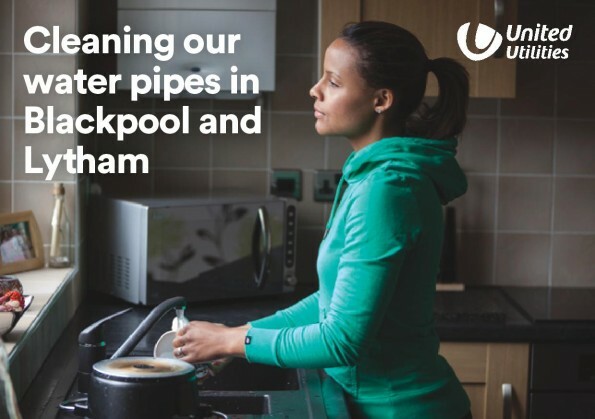 We’ve recently had a meeting with United Utilities who tell us that their upcoming November works on Preston New Road is “unrelated to fracking” and is to do with cleaning drinking water pipes. There will be vehicles and works occurring for a few weeks. Please see further information below or updates here. United Utilities stance on shale gas can be located here.